If you applied on paper, you can still use this service, if you have your log in details. If you’ve forgotten your online password and you’re logging in with a Customer Reference Number (CRN), you can create a new password from the sign-in page. Click ‘Having trouble signing in?’ then ‘create a new one’. If you have forgotten your CRN, call us on 03000 200 301. 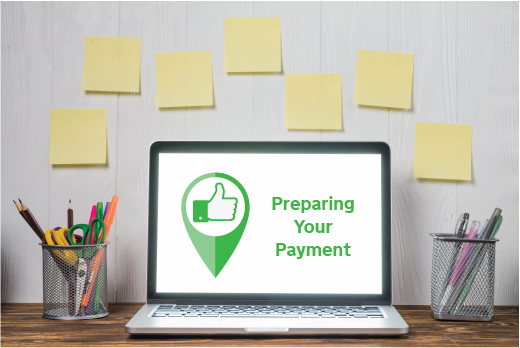 The deadline for making changes to BPS applications has passed but don’t wait until next year to use the Rural Payments service.